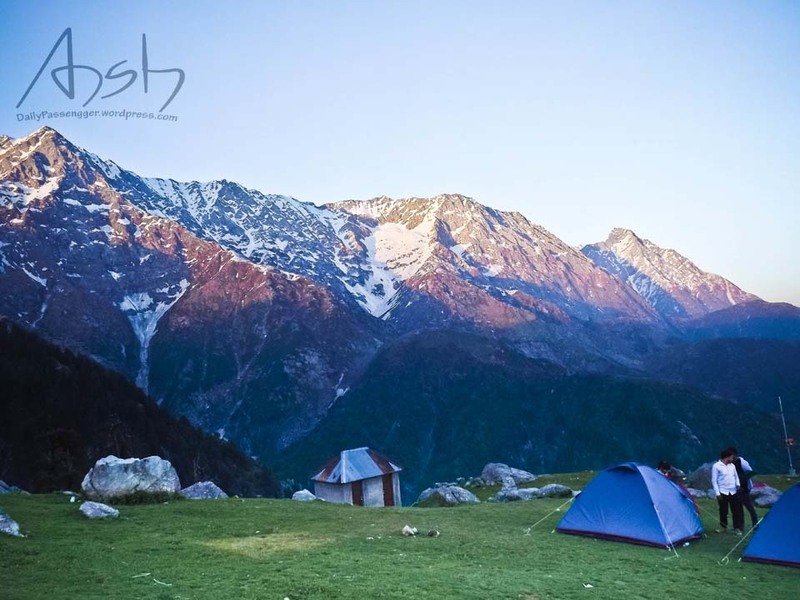 Triund Hill is located at a height of about 2842 meters above sea level. 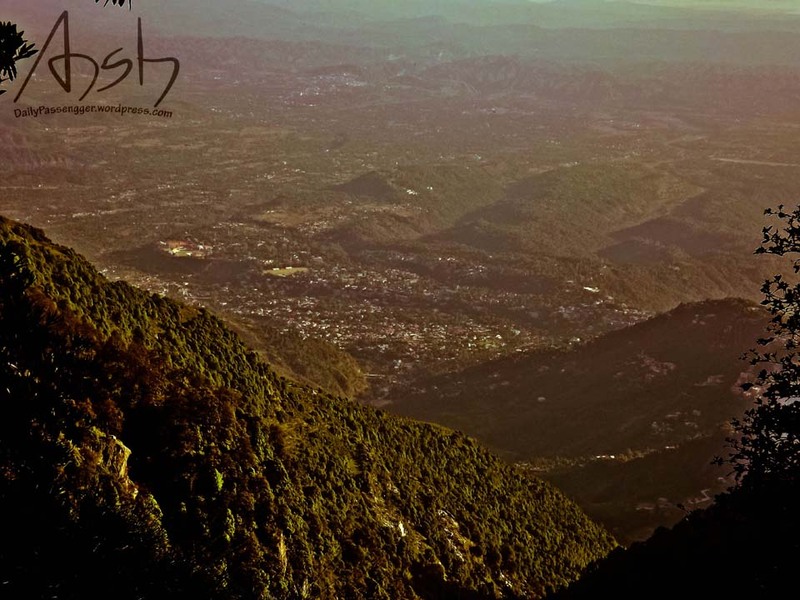 Located on the foothills of Dhauldhars this point is at a distance of 9 km from McLeodganj and 17km from Dharamsala. 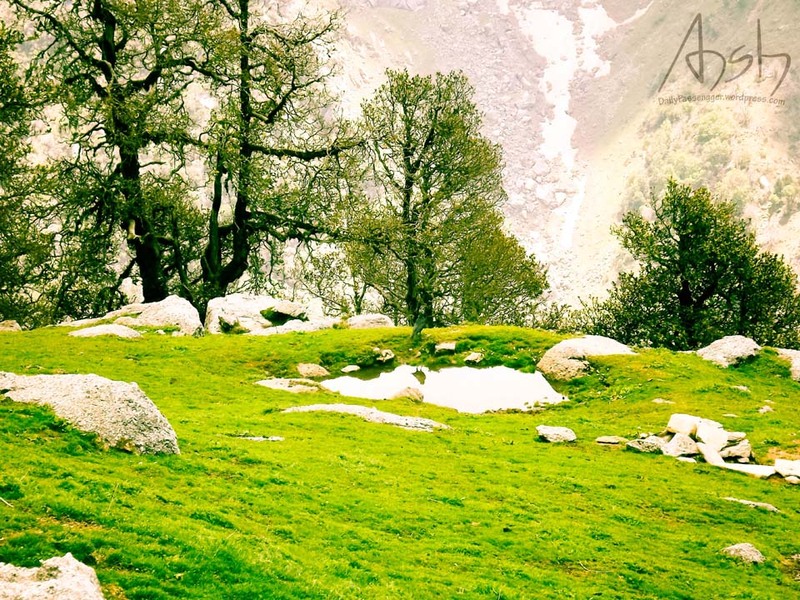 This place gives breathtaking views of the panoramic valley and Dhauldhar range . 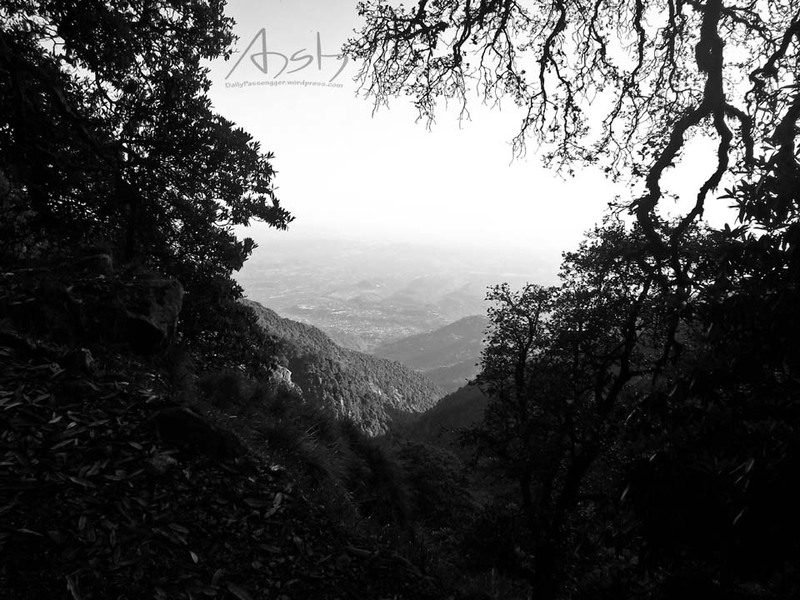 Even the trekking path is as easy as it can get that gives you amazing views of Kangra valley the higher you get while walking. 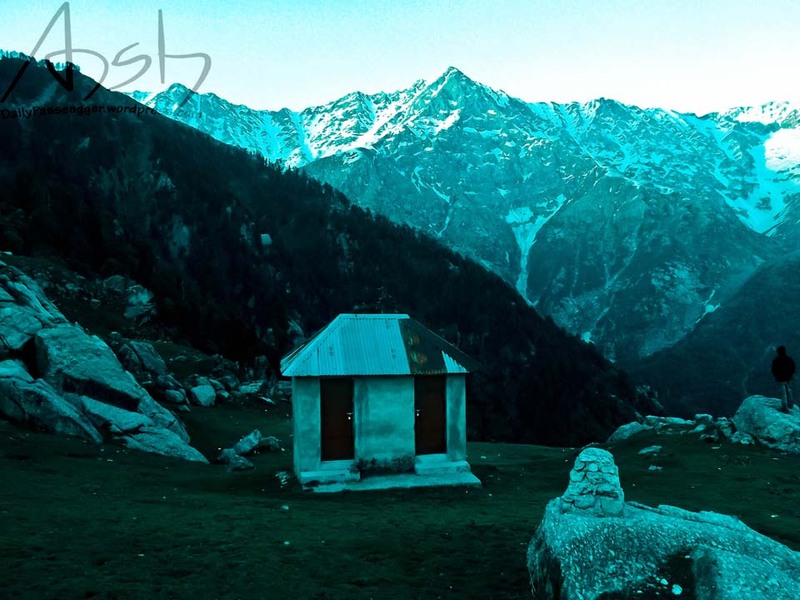 The trek starts from Galu Devi temple that can be reached Dharamkot, Naddi and Bhagsunag from where a straight path leads will take you the destination. 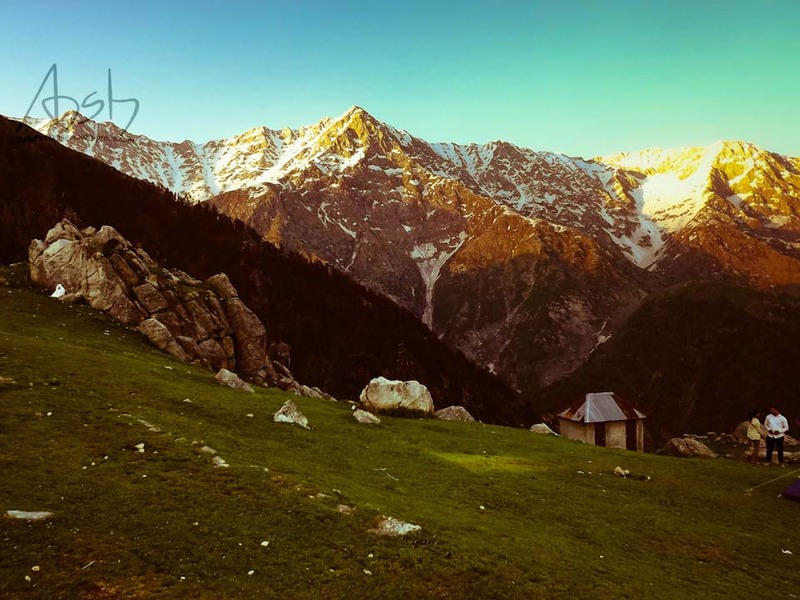 The view from Triund surrounded by massive Dhauldhar mountain ranges best as beautiful as it can get. I hope these pictures justify the beauty that I am not able to describe in words. 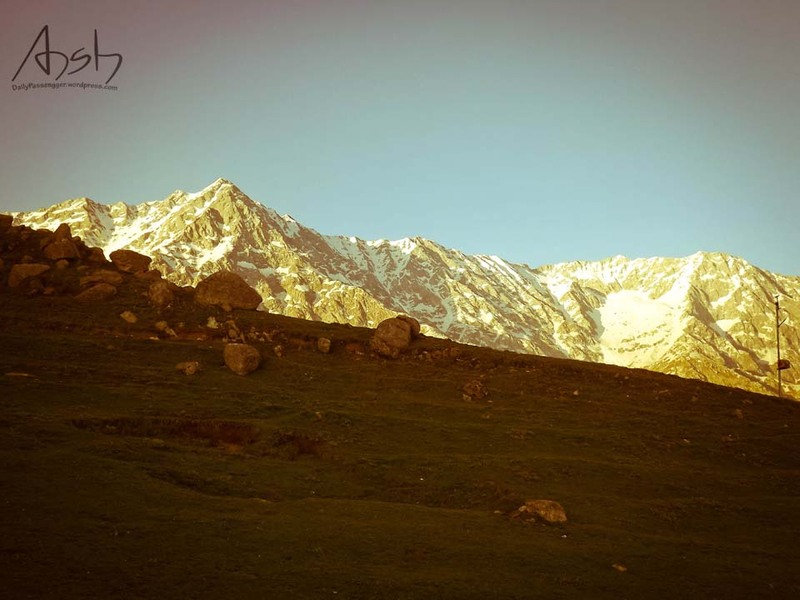 When here nothing beats the feel that a cup of chai and a plate of Maggie will give you that you eat while looking right at the snow covered peaks of Dhauldhars. 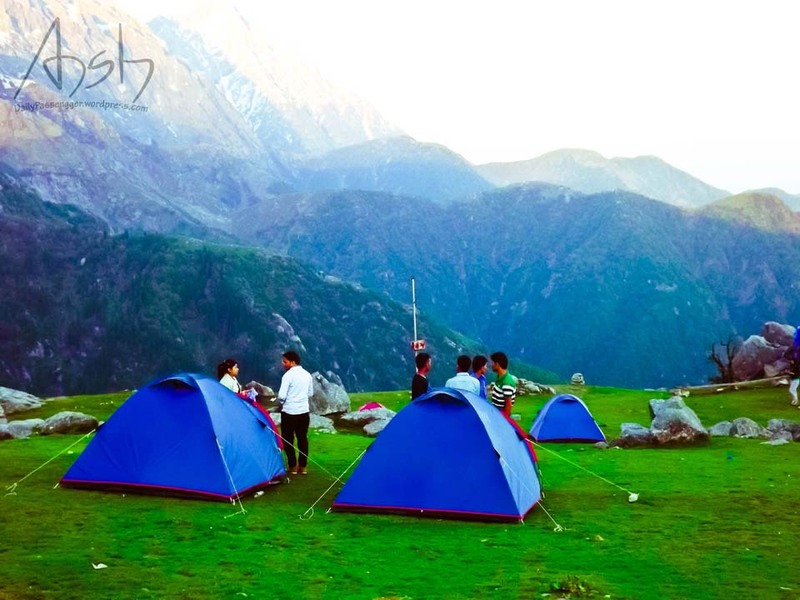 For more experienced trekkers that can go upto Lahesh caves or Indrahar pass to experience peace and less crowd that you’ll find on Triund. 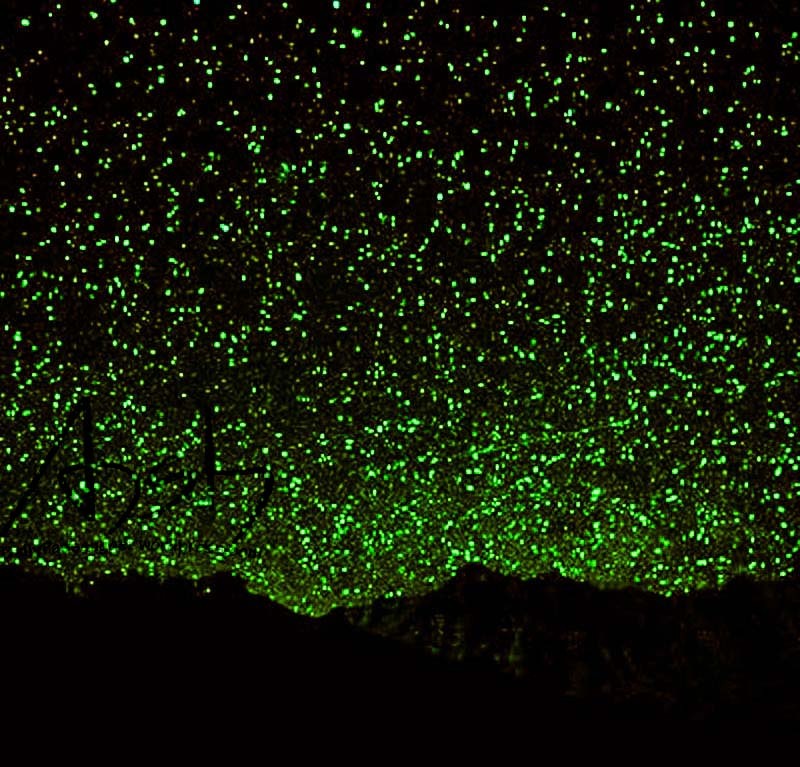 And this just an idea of how sky looks from high above Triund during night, one needs to be here to experience this. I returned the next evening after trekking a bit further till the snow point. 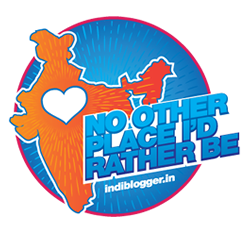 The experience proved worth all the pain that I went through while reaching here.